This flat has a beautiful city... - flat ( apartment ) For Sale Rent In Tbilisi , Saburtalo; Bakhtrioni str. 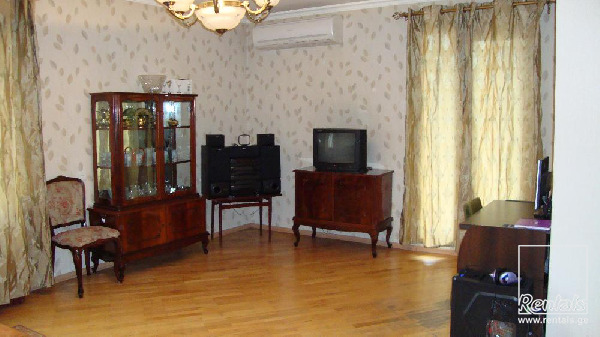 This flat has a beautiful city view and is very comfortable, has the best location next to subway station, shops and at the same time location is very quiet. As it is angular apartment, it is very sunny and warm. You can park your car in the yard which is protected by the barrier.